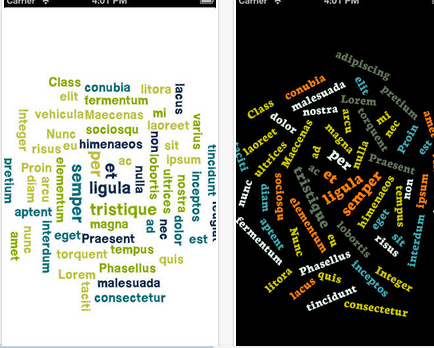 Below is a collection of some of the best tools and mobile apps to use for generating word clouds. 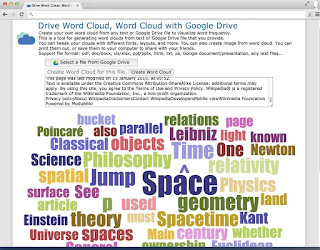 We have arranged these resources into three main categories: word cloud generators for Google Drive, iPad word cloud generators, and web based tools for creating word clouds. 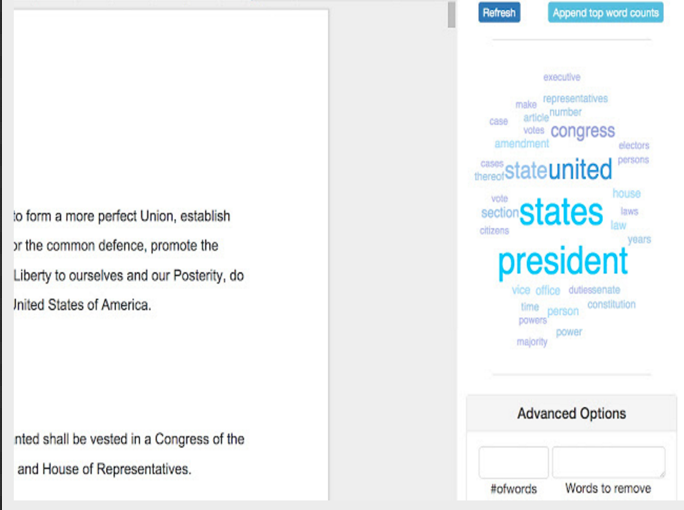 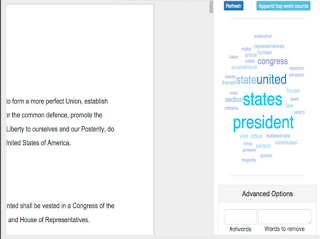 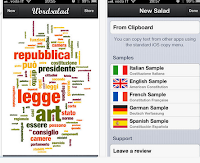 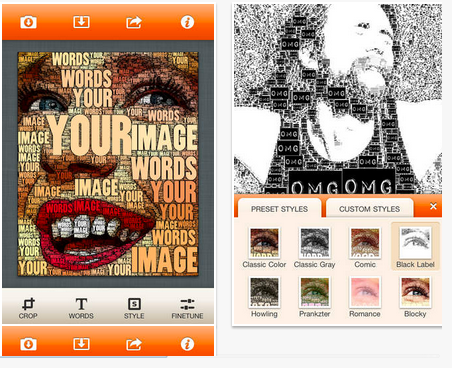 As for Android users, the one we recommend is Word Salad which is also available for iPad. 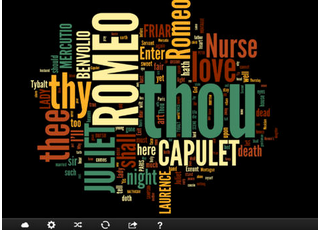 This is another great word cloud tool. 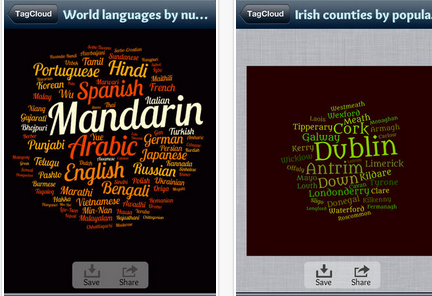 You can use it the same way like Wordle but with an added feature which is that of creating clouds in various forms. 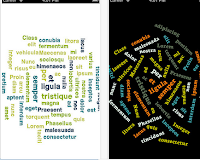 ABCYA provides a very practical tool to create word cloud for kids. 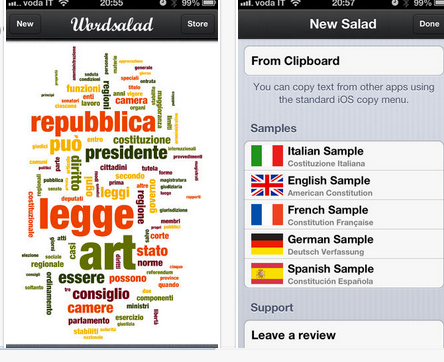 The tool is very simple to use and has a kid-friendly interface. 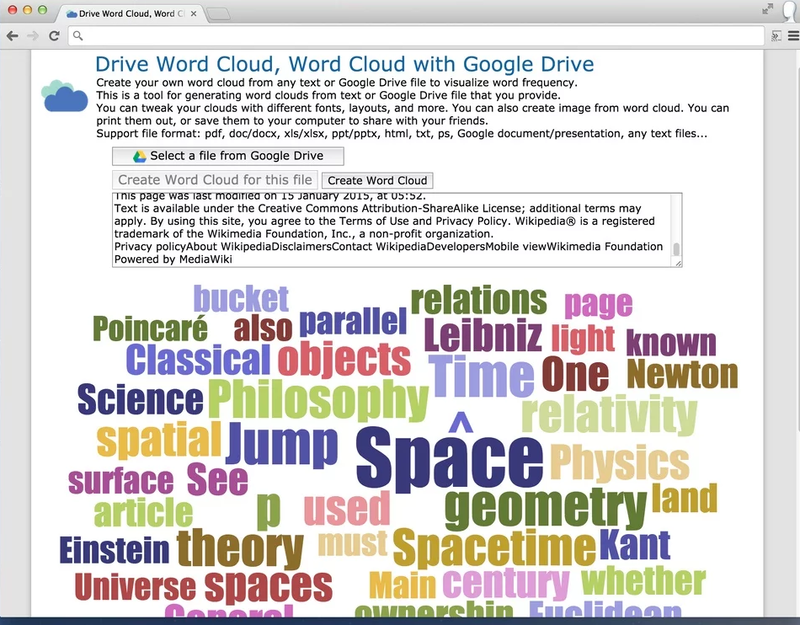 Word it Out is a tool that offers extra features like allowing you to create word clouds from documents, or website URLs.